Don’t believe a word Labor says on aged care in Hasluck, or across the nation. 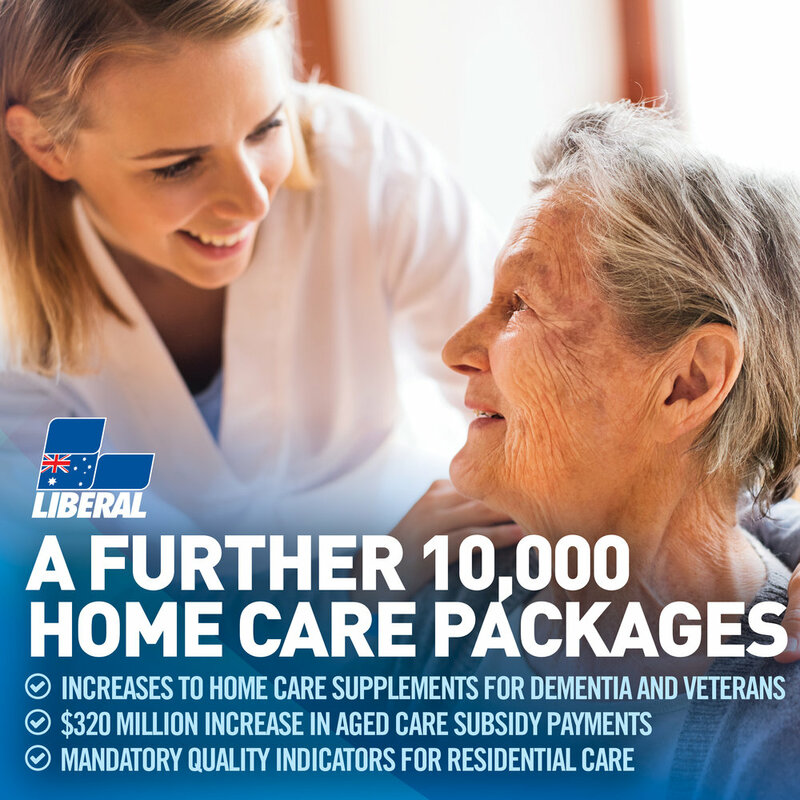 Under the Morrison Government, aged care funding is up, residential care places are up and home care packages are up – to record levels, as we clean up the aged care mess left by Labor. Confirmed by independent experts, our Government’s investment in aged care has jumped by $1 billion a year since 2013 and will increase by a further $5 billion over the next four years. In Labor’s last year in power, they spent $13.3 billion a year. This financial year, we’re on track to spend more than $20 billion. Spending is up in Hasluck to record levels - our Government has increased local aged care funding from $52.5 million a year under Labor to $61.4 million a year. The fact is you can’t trust a word Labor says on aged care – they’ve already been caught out twice for being “misleading” by the independent ABC RMIT Fact Check and The Conversation’s Fact Check, and now they are up to their Third Strike. The ABC RMIT Fact Check again has found: “Mr Shorten’s claim is misleading… our analysis and conclusions have not changed. With the new Budget’s $7 billion aged care boost, our Government is listening to older Australians, actioning new plans and growing home and residential care services. This includes 10,000 home care packages, lifting total home care package announcements to 40,000 in the past 18 months. There’s $5.8 billion to fund essential Commonwealth Home Support Program services including meals, home modifications, transport and nursing. The Budget also backs the biggest residential care growth in Australia’s history – 13,500 new places and capital grants - worth $967 million. 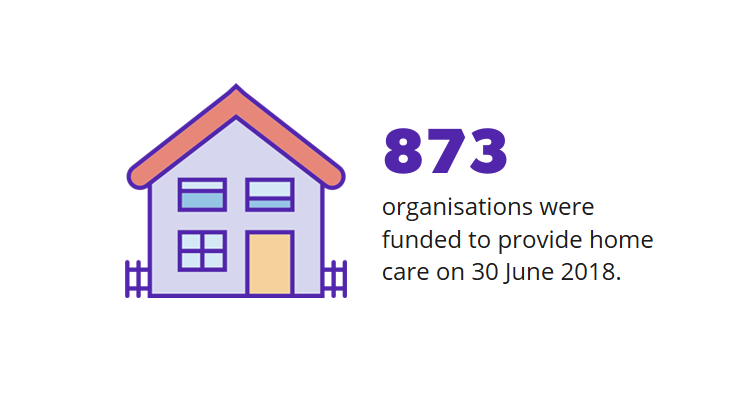 Aged care safety and quality innovation is a Budget priority, with $38.4 million for a real-time risk management system in residential care, and $17.4 million to increase safety compliance and grow the professional aged care workforce. The Australian Nursing and Midwifery Federation deserves to be condemned for their false and misleading claims about under-staffing in aged care and their campaign to mandate fixed staff ratios for every provider, regardless of the mix of residents. Remember that South Australia’s infamous Oakden facility had extremely high numbers of nurses yet the treatment of residents was despicable. The fact of the matter is that aged care is receiving record levels of funding, growing by $1 billion a year since 2013 and set to grow by $7 billion over the next five years. Our Government is 100 per cent behind Australia’s dedicated aged care workers because we know a proud and professional workforce is the foundation for quality care. 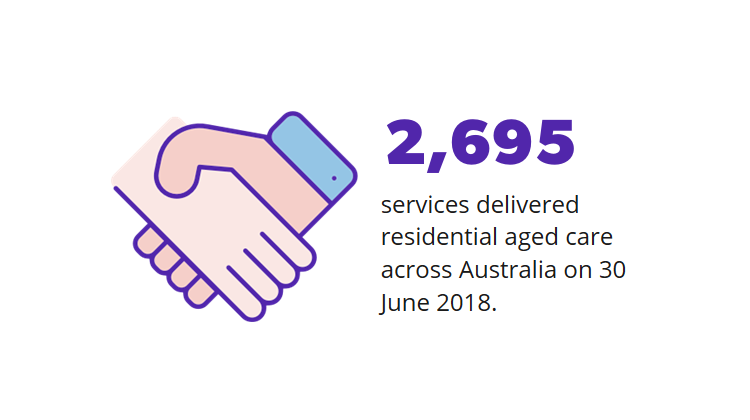 That is why we commissioned and released Australia’s first industry-led Aged Care Workforce Strategy in September 2018 – and formed the Aged Care Workforce Industry Reference Committee, to drive new training and career paths for rapid growth of the professional aged care workforce. The ANMF, United Voice and the Health Services Union are represented on the Committee, with the latest Budget allocating $2.6 million to support the Committee’s work. In addition, the Minister for Aged Care recently announced $2 million to support the aged care workforce in rural and remote Australia. No serious body that has looked at the issue of staff ratios has supported fixed inflexible ratios like those proposed by the ANMF. This includes the Aged Care Workforce Strategy Taskforce, the Productivity Commission, the Senate Community Affairs Reference Committee and the Legislated Review of Aged Care. The fixed and inflexible ratios proposed by the ANMF almost certainly will not help aged care quality. This is a recipe for disaster in the bush, where the ANMF plans would effectively force the closure of aged care homes in regional, rural and remote Australia. They risk a massive impact on small rural and remote providers, who would be required to meet staff ratios set by reference to specialist large-scale city providers. Aged care providers are already required to ensure they have adequate numbers of staff to meet residents’ needs - the new Aged Care Quality and Safety Commission undertakes unannounced audits to ensure aged care facilities comply. We know this works without the need to mandate fixed and inflexible ratios for every provider regardless of their residents needs. 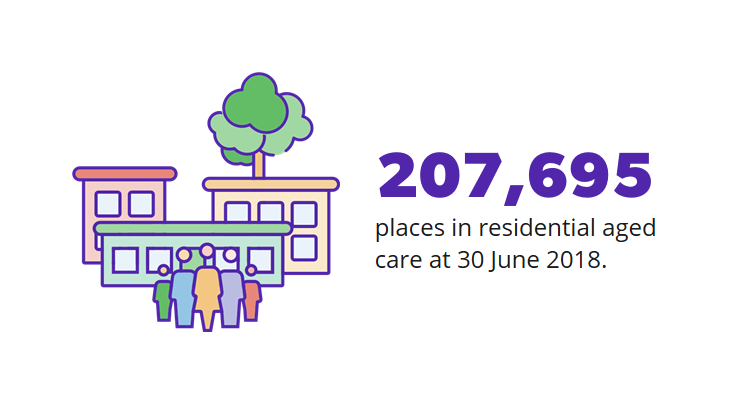 In 2017-18, 12 aged care services across Australia had their accreditation revoked, including for inadequate provision of staff.